What better way to celebrate Diablo’s 20th birthday than by kicking back with some classic Diablo 1? 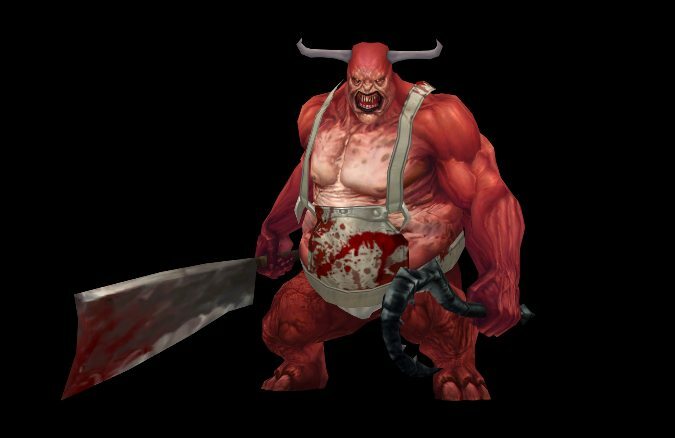 Unfortunately D1 is old enough that it’s not particularly happy running on new systems… so the Diablo team will be putting Diablo 1 in Diablo 3 in its full retro glory with the Darkening of Tristram event, which the developers discussed at this year’s Diablo panel at BlizzCon. So how will it work? 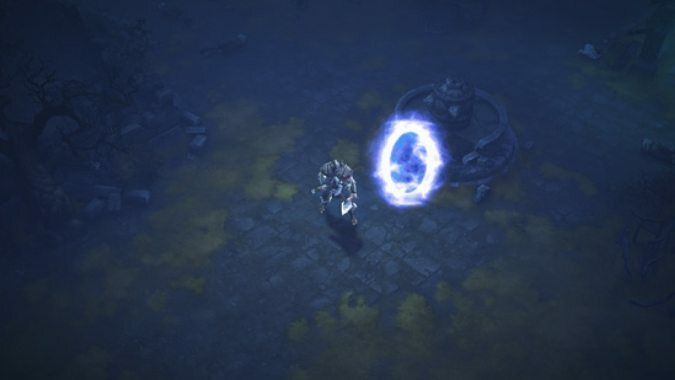 In January, head to Old Tristram in Adventure Mode where a portal will send you back in time to Diablo’s original invasion. It’s presented in “glorious RetroVision,” which tries to replicate the 90s gaming experience by downgrading the graphics and animations, recreating the classic UI, and playing the original Diablo music with an era-appropriate tinny tone. 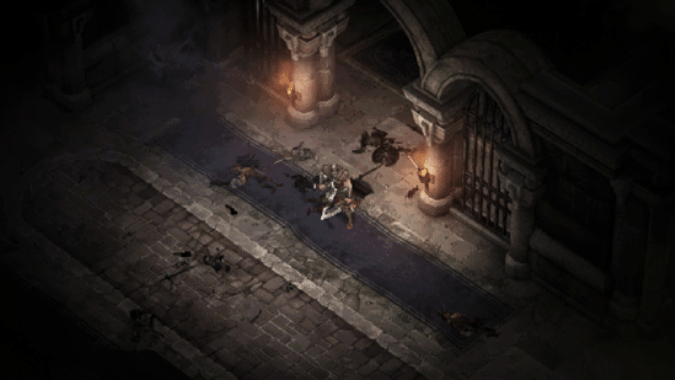 Darkening of Tristram will have 16 dungeon levels and a boss level, making use of monsters and zone design that resembles original Diablo elements. This classic Tristram will have tons of Easter eggs, so be sure to take your time and explore when you visit. Basically, it’s a love letter to the game that started it all. You’ll find new rewards, including a baby Butcher pet, a legendary gem, transmog, achievements, another version of Wirt’s leg, and “extra surprises.” (Fresh meat?) It’s all part of patch 2.4.3, which will hitting the PTR next week. The Darkening of Tristram itself will kick off in January, so stay tuned.